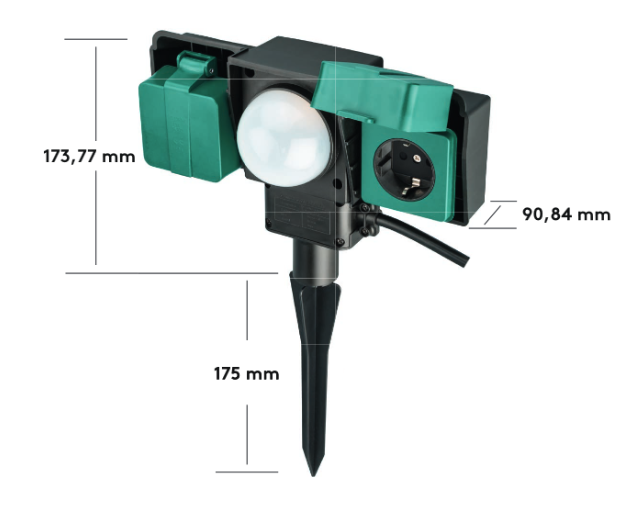 Garden Outdoor Spike Socket Ideal for the lawn, in the garden or other suitable soils for safe connection of typical garden equipment such as lawn mowers, lawn sprinkler or pond lights, christmas lights etc. 2 x Sockets with protective, spray/splash proof, IP54 flaps.The ground spike supplied makes this simple and easy to set-up. 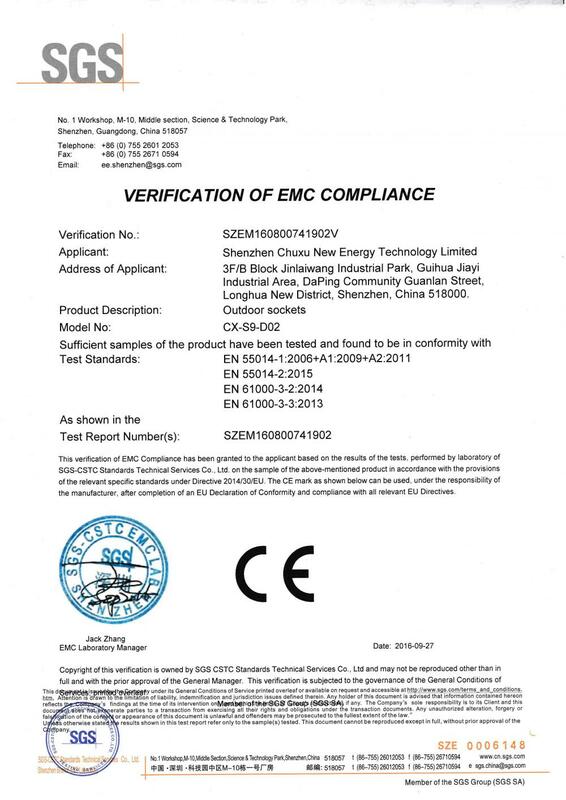 CE/ROHS/REACH/BSCI approved. · Carefully unpack contents and check to make sure all parts are present. Following this insert the plastic stake plug into the bottom hole of the sockets. · Choose a suitable location for the AC socket giving careful consideration to the nearest suitable outlet, trip hazard etc. Push the socket firmly into the ground and plug in the socket. · Lastly, insert the appliance into the 2 sockets. · There are two different power options, with the switch on the backside. On: The power will always be on. Sensor: The power will only be on from dusk till dawn. 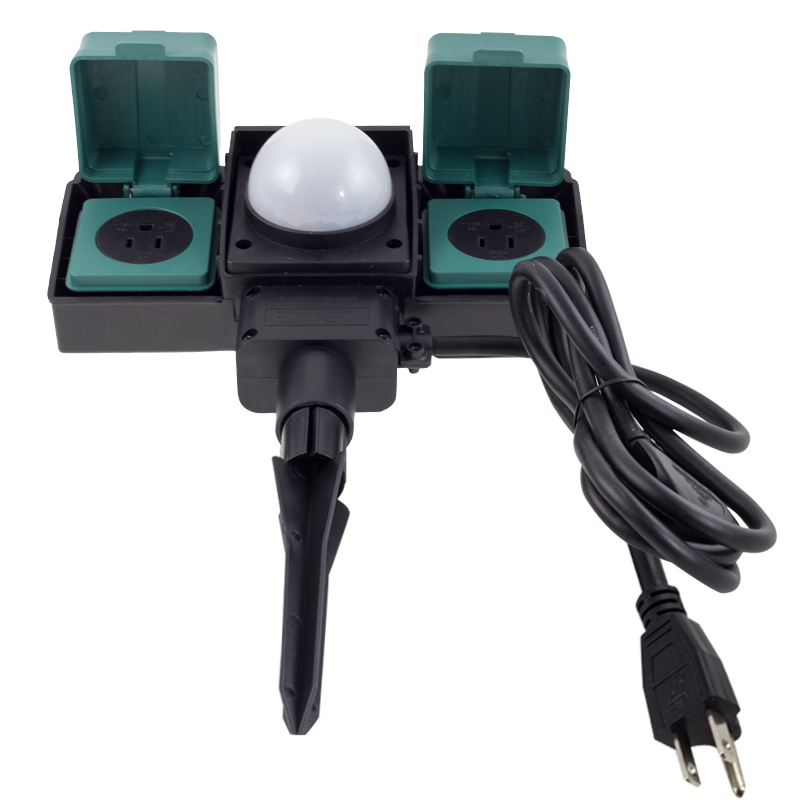 · This product has a waterproof level of IP54, this means it can with stand splashes of water, but not large bodies of water. · This product contains 2 built-in sockets. If you are only using one socket the rated current can reach 10A, with a max. current of 13A, but reaching 13A for extended periods of time can damage the socket and internal components, therefore must be avoided. · If you use 2 sockets at a time the max. current should not exceed 13A. 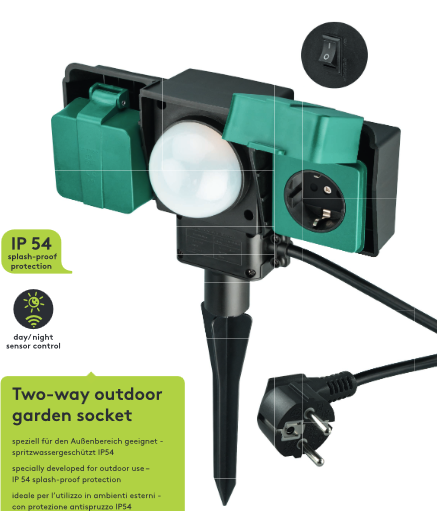 Looking for ideal IP54 Garden Outdoor Ground Spike Sockets Manufacturer & supplier ? We have a wide selection at great prices to help you get creative. All the 2 Way Garden Outdoor Spike Socket are quality guaranteed. 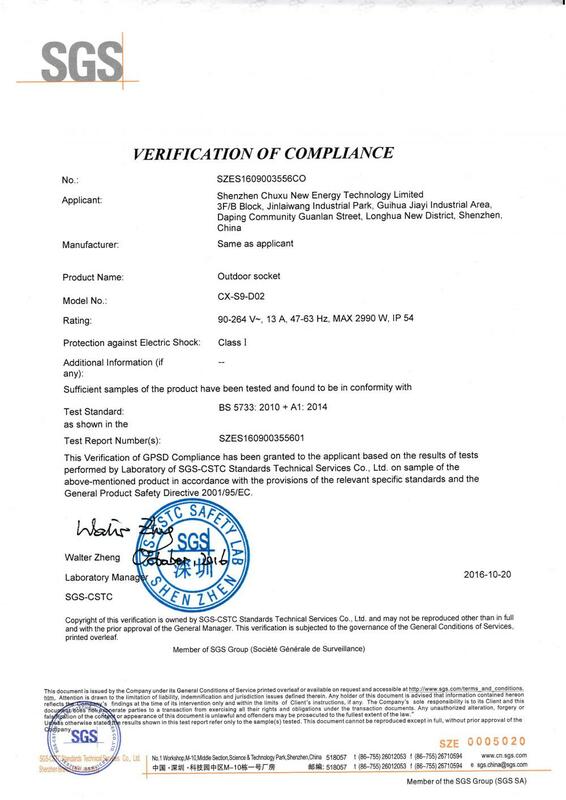 We are China Origin Factory of Garden 2-Plug Outdoor Sockets. If you have any question, please feel free to contact us.